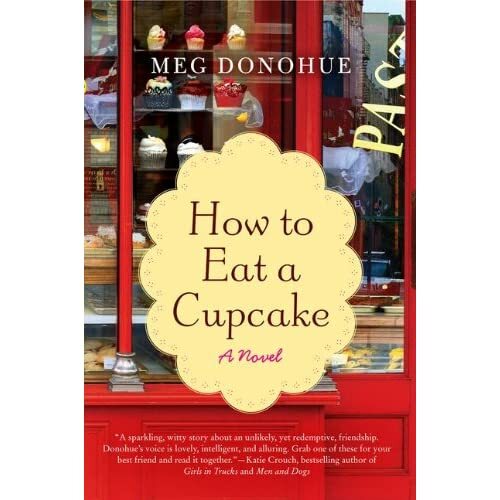 Meg Donohue's new book, How to Eat a Cupcake: A Novel, has just come out on Amazon for pre-order. Meg is a long time friend and one of the best storytellers I've ever met. Don't even get me started on her ghost stories. Terrifying! Anyways, check out Meg's book. It's a guaranteed winner.